When you are at home, you control what you eat and when! But when trekking, whether it is in Nepal, India or on the Kokoda Track, you are at the mercy of suppliers, chefs, and the country that you are trekking in. We know from first-hand experience how strenuous trekking is and that you require good food—fuel for your body—and here’s what we’ve experienced when leading or participating in treks. Our challenge is ensuring you get high quality meals.  We cater for all allergies and dietary requirements but on many treks, we’re restricted by remoteness, food availability and cost, weight restrictions, transportation, fuel type, lack of refrigeration and kitchen facilities, plus limited availability of trained cooks. Special meal requests for social or health reasons may challenge trek cooks. Vegetarians and vegans are, in general, easily catered for particularly in countries such as India and Nepal where vegetarianism is the norm. In Africa though, where meat forms a major part of the diet, vegetarian options may be limited. Lactose intolerant, gluten free and other food allergies can be catered for provided the trek operator is informed well before the trek commences. Sometimes the food served on a trek exceeds expectations. In Bhutan, there’s an abundance of 5-star trained chefs and not enough 5-star resorts to employ them, so they find work cooking for trekking groups. Breakfast: cereal, omelette, grilled tomato, toast, spreads. Lunch: red rice, spaghetti, beef sweet and sour, potato, emadatse (chillies in cheese sauce – the national dish of Bhutan), tofu curry, fresh watermelon. Dinner: chicken soup, 3 whole baked fish! Broccoli, spinach, potato in cheese sauce, rice. Grapes for desert. Trekker’s Lodge meals in the Everest region of Nepal have improved immensely in the 31 years since I first trekked there. Despite limited supplies of fresh fruit and vegetables, and menus based on rice, pasta, noodles and spuds, improvements in kitchen design and the hygienic preparation of food plus training make meals a much-anticipated event. Dal baht is basically plain boiled rice with lentil soup and is generally accompanied by a veg curry, pappadum and pickle. You can also have a non-veg version with chicken or mutton curry. Most of us who have done a camping trek in Nepal will have stories about the cook’s ability to conjure up incredible delicacies using the most primitive of resources – pizza or apple pie cooked in a lidded frypan heaped with coals, or a restaurant quality, multiple dish curry meal prepared on the ground, in a tent, using a single burner kerosene stove. There’s also been the odd failure as well; barbeque chicken so longed for yet so over-cooked as to be completely inedible, and mayonnaise instead of icing used to decorate a chocolate birthday cake. 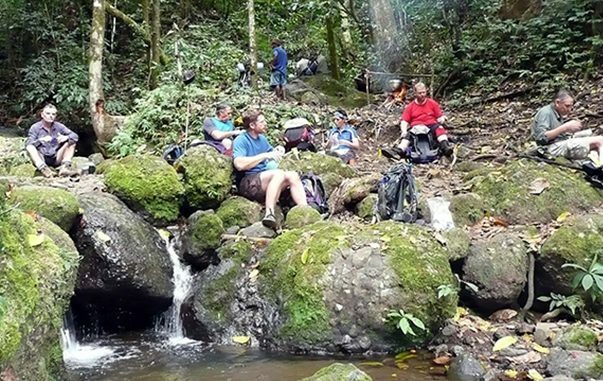 The Kokoda Track presents the greatest catering challenge; availability of supplies being a major factor. A village along the Track grows vegetables for its own consumption, for sale in markets and for trekkers. If a trekking group camps in a village that, in the preceding days, has been visited by many trekkers, the food supply and variety is limited. Only fresh food is available for purchase along the Track; all non-perishable supplies are purchased in Port Moresby or Australia. Aircraft weight restrictions mean that it’s far preferable to purchase in Port Moresby but the range and reliability there can be problematic. While there is always enough to eat on the Kokoda Track, the trekker needs the mindset of ‘Kokoda meals are not an experience of culinary delights, rather a system of fuelling my body to obtain the energy to keep trekking’. All meals include hot drinks – tea, coffee, hot chocolate with powdered milk. Let’s not forget between meal snacks; after all, it’s trekking and you need to maintain energy. Snacks are your choice so go crazy. Popular choices are chocolate and trail mix. Food will provide you with essential energy so you can keep on trekking. Bon appetite and energetic trekking!